LAHORE: The management of United Bank Limited (UBL) is considering to shut down its division of departmental cricket after which numerous cricketers are expected to lose their jobs, Pakistan Today has learnt. According to reports verified by multiple sources, UBL may abandon the cricketing activities at the domestic level with the players’ contracts ending in June 2018. If this is the case, the UBL team will not participate in the next season despite winning the One Day Cup for Departments 2017-18 under the captaincy Younus Khan and being the semi-finalist in Quaid-e-Azam Trophy 2017-18. “At this moment a variety of options are being considered,” he added, confirming that the bank’s management is currently reviewing the resources spent on the participation in sports. Habib said that any final decision on the matter is yet to be taken, explaining that a number of options are under the consideration of top management. 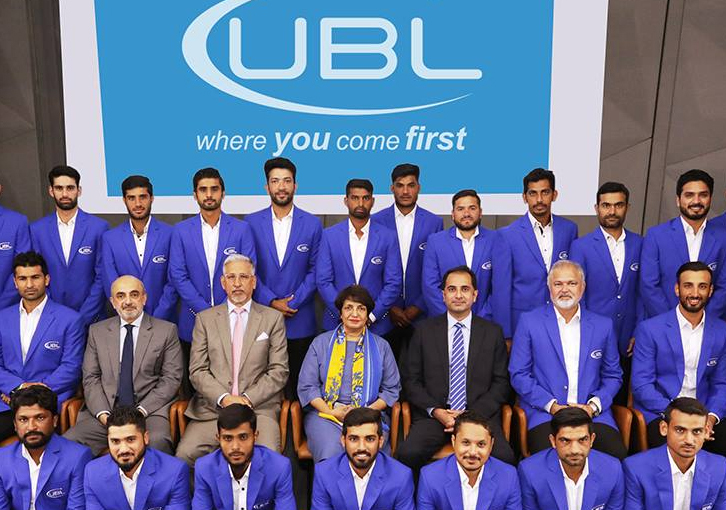 UBL management has decided to close down its cricket team.Players like Younus Khan,Umer Akmal,Shan Masood,,Sohail Khan,Ruman Raees,Sohaib Maqsood,M.Nawaz,M.Asghar & Mir Hamza were employed by UBL on contract basis. However, Habib maintained that the decision regarding policy review is pending and nothing can be ascertained at the moment. “Our commitment towards sports, as an effective element of society’s healthy development, remains as strong as ever,” the UBL’s spokesperson said. Meanwhile, sports writer Faizan Lakhani commented that Ghani Glass, the runner of Patron Trophy Grade-II, would replace UBL if the team formally ends all involvement in the domestic circuit. In 2015, the UBL team had undergone a complete revamp. Over a dozen new players had been inducted in the side with the hiring of four Test players and six other international cricketers.